"Human genome editing holds tremendous promise." Since the debate about the moral ramifications behind CRISPR began, the scientific community’s stance has generally leaned towards caution versus support. 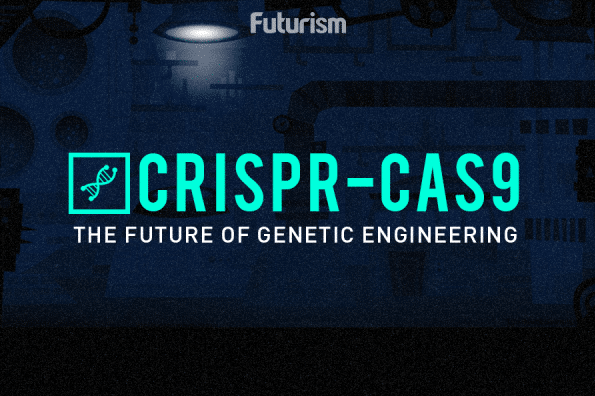 Researchers recognize the potential, but gene editing and its implications on the future of the human race are so massive – it’s not something to be taken lightly. Human genome editing holds tremendous promise for understanding, treating, or preventing many devastating genetic diseases, and for improving treatment of many other illnesses. However, genome editing to enhance traits or abilities beyond ordinary health raises concerns about whether the benefits can outweigh the risks, and about fairness if available only to some people. The paper also goes on to support germ-line engineering, a process that allows people to have biological children while ensuring that they don’t pass on serious genetic diseases to their offspring – but only if there are no reasonable alternatives available. To that end, scientists are calling for more stringent regulations. They concede that global prohibition of the technique is not practical, especially in the interest of safety and efficacy. The biggest concern that experts have over gene editing is anchored on the very real possibility that it will be used to create designer babies. All efforts now are centered on using CRISPR to prevent inherited disease. But who’s to say that the same principles won’t be used to engineer traits like strength, beauty, or intelligence? That said, what if only some people have access to this tool in the future? Could it create a social divide between engineered babies and naturally born ones? The risks also aren’t entirely known. While rare, there are instances where CRISPR edits DNA in unintended places, which could result in unforeseen consequences. Of course, we’re still pretty far off from a designer baby being born. Right now, the gene editing technique is still being tested in animals, and it will take a significant amount of time and research before it will be ready for humans. But that’s not to say that we shouldn’t already be having a conversation about where this advancement will take us.